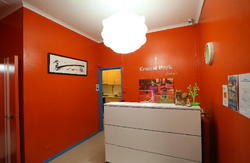 Bondi Shores offers quality budget youth accommodation at affordable and competitive prices. The friendly staff are locals and will make your stay memorable, offering entertainment advice and assisting with travel research. We can help you book the best tours around! 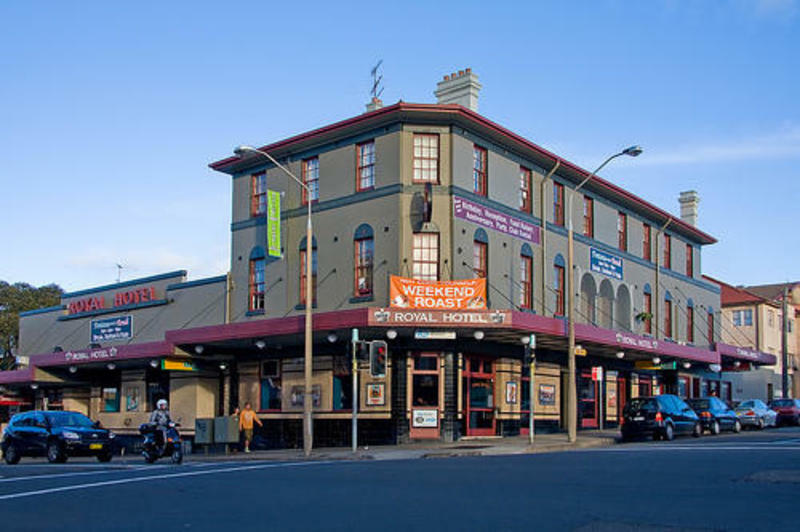 With free Wi-Fi, free continental breakfast, a jobs board, mini-supermarket and laundry facilities, we have everything you need during your stay in Bondi. Located minutes walk to the world famous Bondi Beach and neighboring beaches Tamarama and Bronte, a stay at Bondi Shores allows you to experience the true Australian beach lifestyle. Catch the Eastern Suburbs Airport Shuttle. Tickets available at the Airport Information Desk. Catch bus 380 or L82 from Circular Quay or Oxford Street to Campbell Pde. Nevertheless, you could still catch the Eastern Suburbs Airport Shuttle as it will drop you to our hostel directly for just $15-20 per person. To check availability and book just give them a call at 1300 739 766 upon your arrival to the airport.